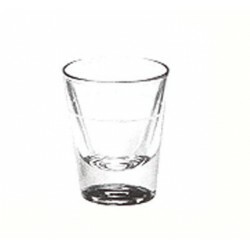 Shot Glasses - Metro Supply & Equipment Co. 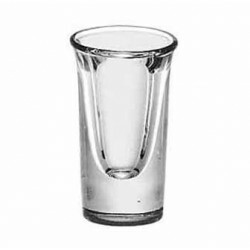 Shot Glasses There are 13 products. 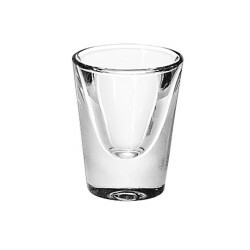 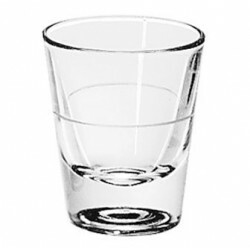 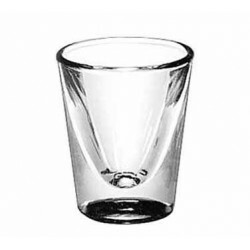 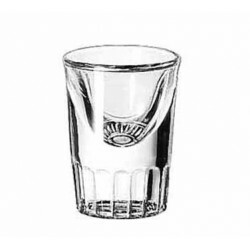 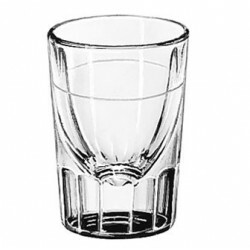 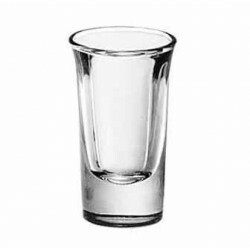 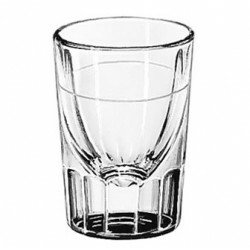 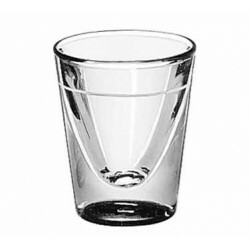 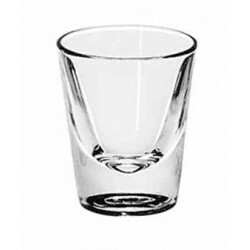 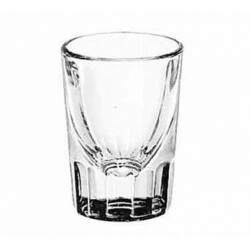 Whiskey Shot Glass, 7/8 oz.